Create your own online shop. Websites for photographers and artists – protecting your image IP. Don’t let people nick your work and get paid for the images you upload. Turn your photography into beautiful quality prints that are ready to sell and order directly from your website. With total control over pricing and stock, to ensure quality control and limited editions. Pixelrights image technology goes even further, allowing you to retain your ‘buy print’ button on your image, no matter where it goes! Stolen and mis-used images cost photographers thousands in lost income. Pixelrights Smart Frame technology provides you with the digital tools to plug that hole. And it makes you look good. Maximise your selling reach and attribution. Finding new customers can be difficult. Pixelrights will actively help and market you using our directory and network to help you find new clients. New clients means new opportunities for you. If you have an article you would like to submit to the newspaper, please email me info@dragonflycommunications.co.uk or call 07747 025 361 (outside UK +44 7747 025361) p.s. 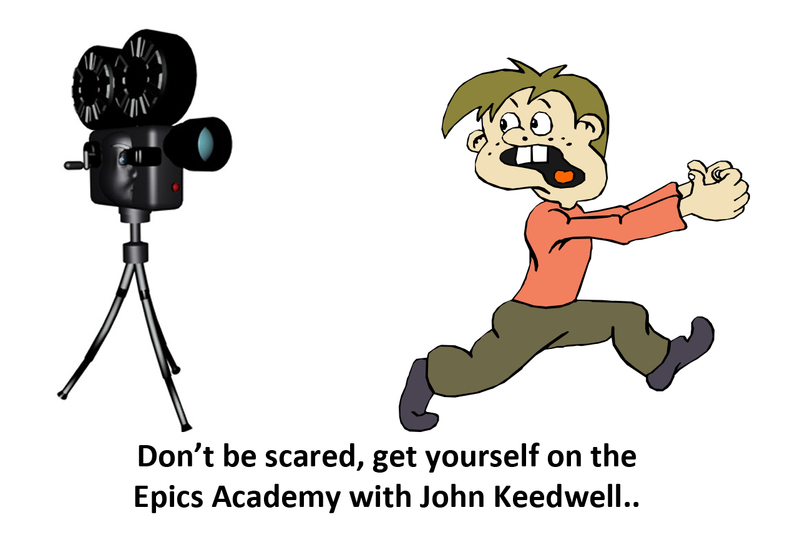 we welcome cartoons about careers, jobs, office life and life in London or Scotland. 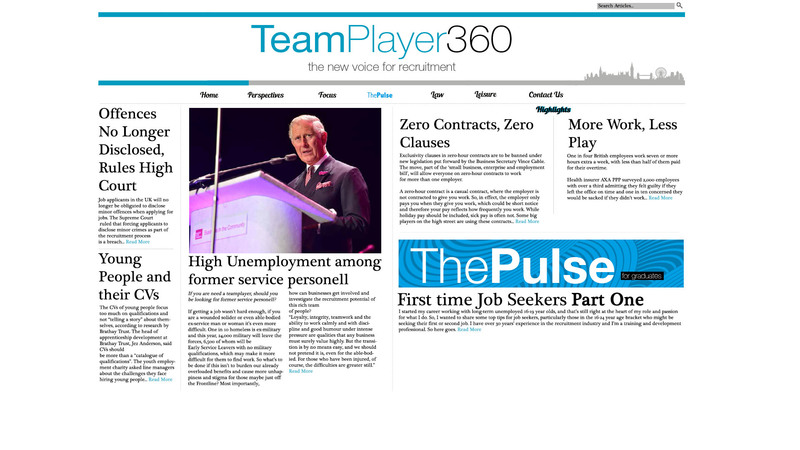 TeamPlayer360 newspaper for London, Scotland, HR, Recruitment, Careers, Jobseekers, Apprenticeships, leaderships, CV advice. We welcome article submissions and cartoons. 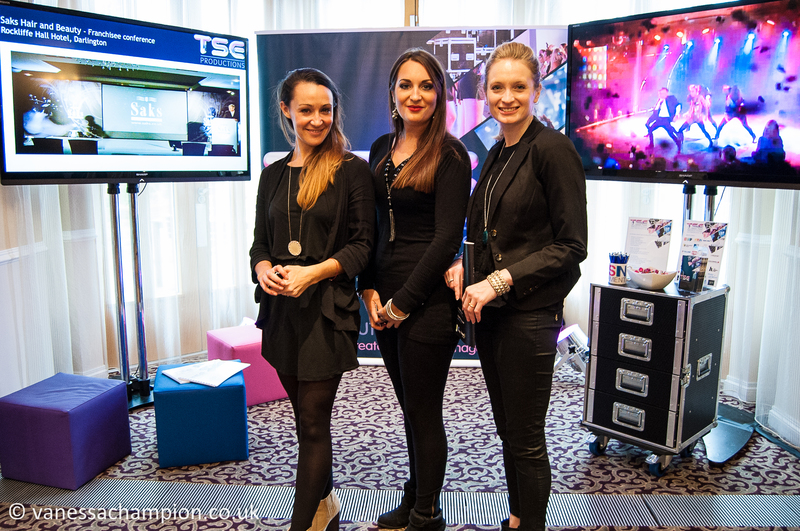 We covered this showcase event for Dacorum Borough Council – photography and web movie slideshow; music by TKU in LA. If you have an event, needing coverage, drop us a line. For more information on the event or doing business in Dacorum (covering Hertfordshire and most of the Chilterns), get in touch with them through the link. We ran a solo email campaign with Artist and Illustrators Magazine today for Stafford’s Gallery in London. It has been a phenomenal success. “We are getting about an email every 6 seconds and about 25% sending art attachments to upload to the web site.” said Stafford Crombie of Stafford’s Gallery. Staffords Gallery London logo, bespoke artisan framers, central London location for hand made frames and printing, stretching. They are running a competition alongside the email promotion as well as a discount. If Dragonfly can help you with marketing campaigns, please drop us a line. We specialise in SMEs and the creative and photographic industries. Always a pleasure to help .